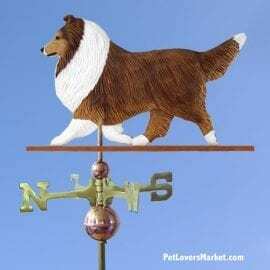 Are you fond of special dog breeds? 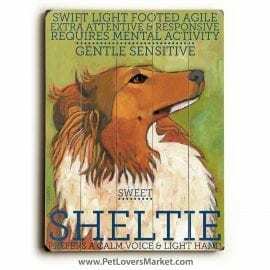 Our pet shop offers a collection of decor and gifts featuring dog breeds. 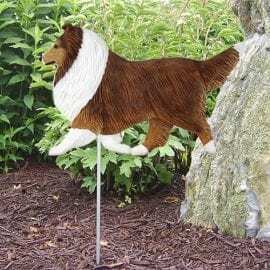 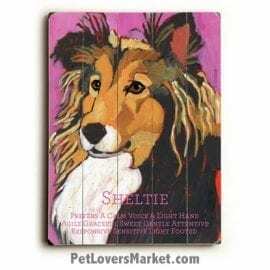 The following products feature Shetland Sheepdogs. 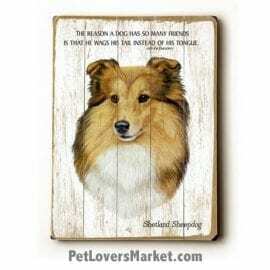 Shetland Sheepdog (Sheltie) – The reason a dog has so many friends is that he wags his tail instead of his tongue.